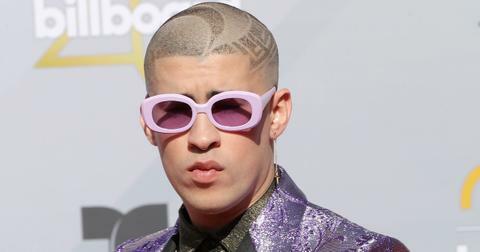 It's a bad time to be a Marvel fan, especially if you're a watcher of its Netflix TV counterparts. 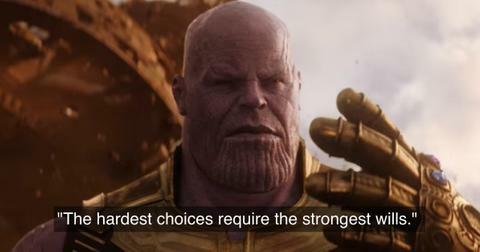 Lately, Netflix has been cancelling all of its Marvel shows, starting with Luke Cage and Iron Fist this past summer, and Daredevil this past November. 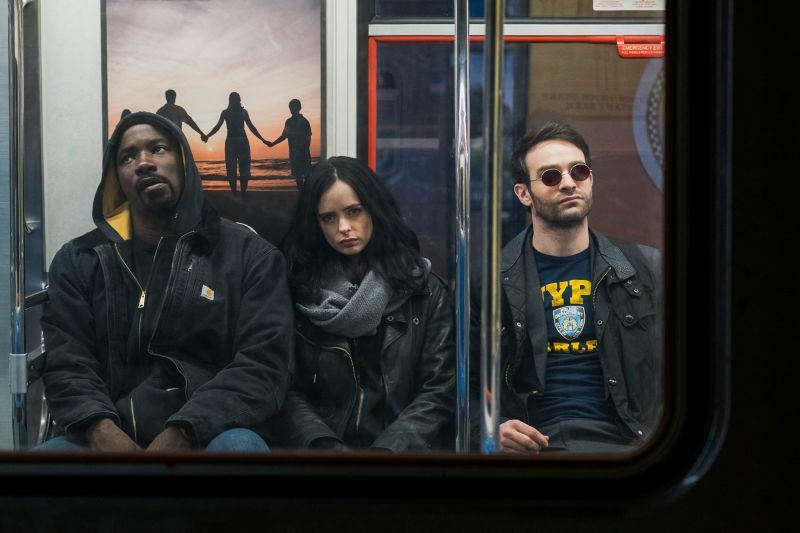 Putting the final nail in the coffin was the streaming platform's announcement that both The Punisher and Jessica Jones are not returning to Netflix, with the latter ending after its upcoming third season. Needless to say, but Marvel fans are this close to storming Netflix's corporate headquarters with pitchforks and torches. It's rare for Netflix to cancel successful shows — in fact, they tend to have a bad habit of keeping shows long after they should've been canceled. So why would the streaming giant axe the entire Marvel TV universe from its platform? Well, we have a few theories. Disney, which has owned Marvel since 2009, is planning to roll out its own streaming service in 2019. Once the service is up, Disney will move all its Marvel films from Netflix to its own platform. Because of this, it's been widely speculated that Disney is intentionally killing Netflix's Marvel shows to eliminate the competition. The canceled shows will then later relive on Disney's own platform, making them even more insanely rich. It's a pretty good theory, except for one factor: Disney denied this. Despite the merger, Disney does not have the power to cancel Netflix shows. "Our Marvel series that Disney produces for us — we own those shows," Netflix's Chief Content Officer Ted Sarandos said. "They run until we cancel them." 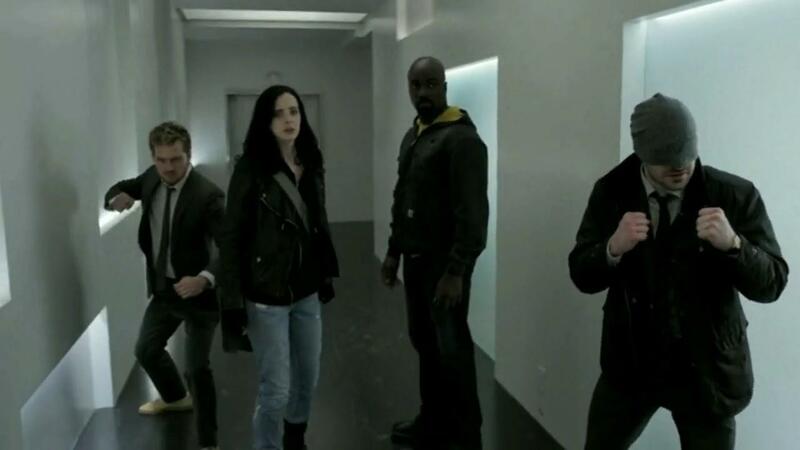 Plus, even if Disney did want to take over Netflix's Marvel shows, there's too much creative differences between the two studios, at least according to Rolling Stone TV critic Alan Sepinwall. "The Marvel shows for Disney are being produced by Marvel movie execs, who do not like or get along with the Marvel TV execs who made Dardevil," he tweeted. 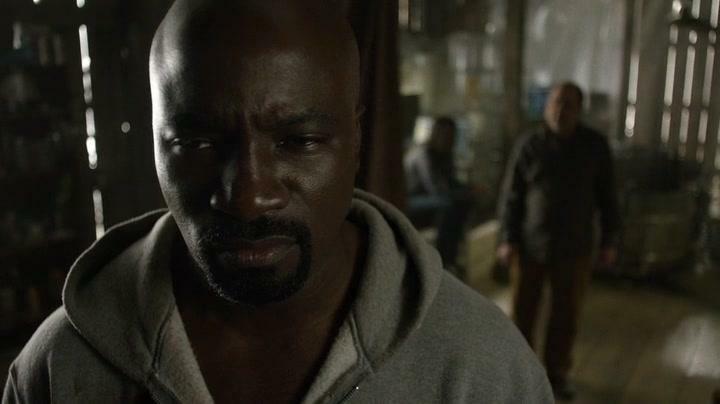 "Technically, they COULD make a Luke Cage show a few years down the line. They just don’t want to." Ouch — well that doesn't sound promising. So if Disney had nothing to do with the cancellations, then why would Netflix axe the shows? Well, price might have had something to do with it. Each Marvel show cost $40 million a season to produce. In the past, Netflix has canceled other shows that were critically acclaimed but too costly to make, like The Get Down ($120 million) and Sense8 ($100 million). Considering Netflix is investing $2 billion more into original programming this year, it's possible the streaming service wants to allocate its funds into other projects. The shows were getting progressively worse. 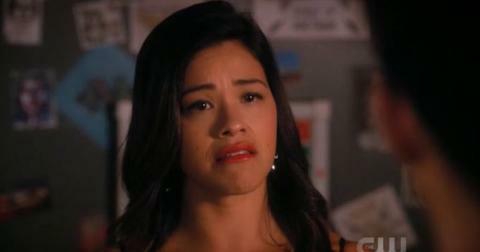 "Binging TV can be great, but it can be daunting too. One look at the Netflix home screen is all the reminder one needs that there’s just too much to watch. 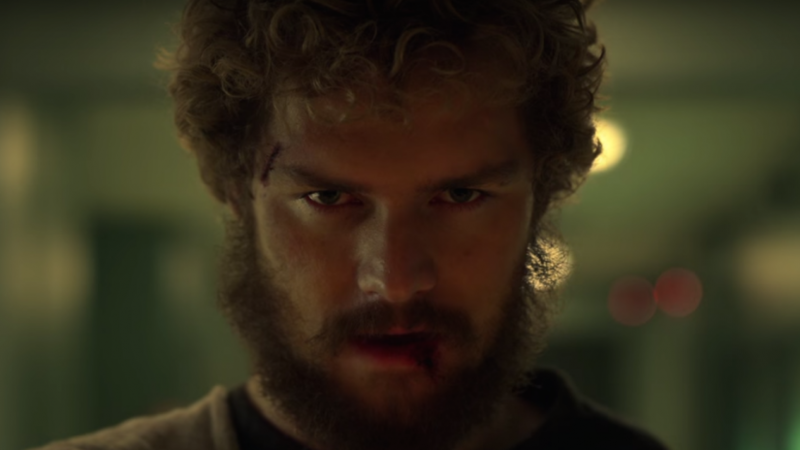 Back in 2015, when Daredevil kicked things off, Marvel wasn’t as ubiquitous and Netflix had far less original content. Now, Netflix has six original superhero shows (and even more streaming, such as The CW’s offerings). That’s not to mention more options across overlapping fandoms like science fiction, anime, fantasy and adaptations. Catching up with Luke Cage to watch The Defenders to watch Daredevil Season 3 is too much work...why not just watch Maniac instead?" Because of this, viewership for all the Marvel shows dropped, with Daredevil, arguably the "best" of the Marvel shows, losing more than half of its viewers during Season 3. 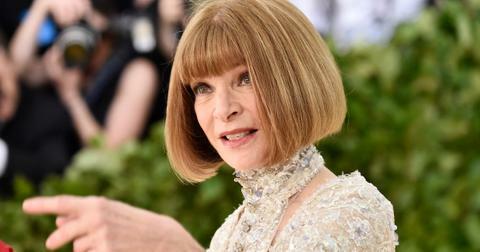 "The whole deal was ill-conceived from the start," Alan tweeted. "[Netflix was] looking to instantly manufacture a small-screen version of what had grown much more gradually on film. [...] Marvel TV execs in general have come across as pretty stubborn/oblivious about the flaws of their shows." Netflix is clearing the way for Millarworld. Now that Netflix has bungled its deal with Marvel (while losing fans in the process), it's possible Netflix is shifting focus to invest in a new comic book universe. 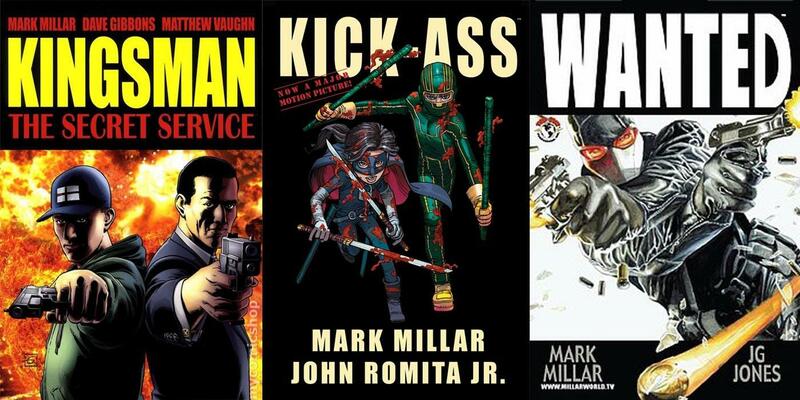 Last year, the streaming service purchased Millarworld, the publishing moniker of comic writer Mark Miller. With Netflix now planning to produce more superhero-related TV, it's possible they got rid of their Marvel shows to avoid over-saturation of the genre. There's also a theory that Netflix didn't want to compete with Disney. "As I mentioned in another thread, I suspect this has something to do with Netflix's acquisition of Millarworld, Mark Millar's comic company," reddit user Stuckinthevortex wrote. "They have a bunch of superhero properties that they want to develop, and by pulling the plug on the Marvel shows they can redirect that funding into IP which they own outright." Although it hasn't been confirmed, it makes a ton of sense. 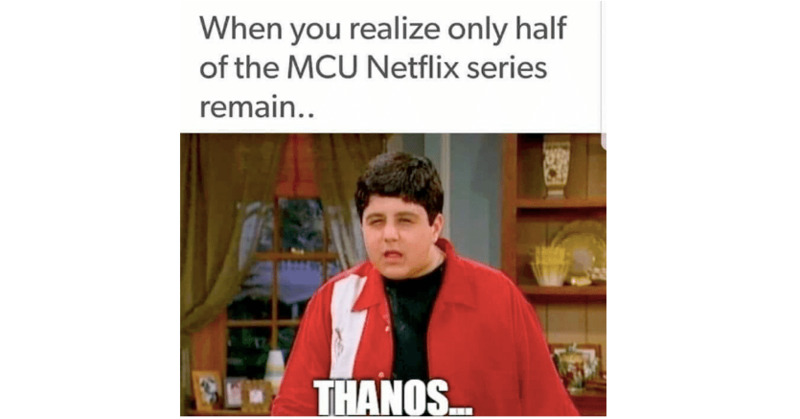 The shows were destroyed by Thanos. However, the most popular fan theory is that supervillain Thanos has destroyed them all. "Theory: all these Netflix Marvel cancellations are just because the Defenders all died in the snap," a fan tweeted, referring to the ending of Avengers: Infinity War where Thanos snapped his fingers and killed half the world (possibly).